My friend Dharampal Singh who just took Amrit this morning. His daughter (Hari Simran kaur) is one of my son’s best friends. 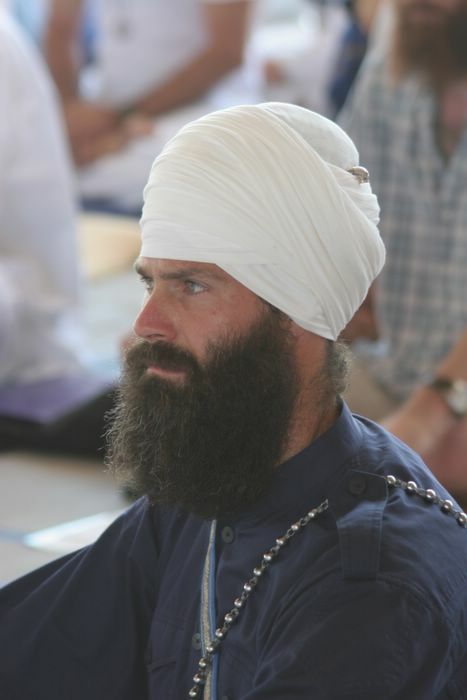 Man thats a Sweet Pag (turban), How does one do that? Sweet mercy!!! Such a handsome Singh with a beautiful paag. 112547775248296196 - At the carnival we came accross this Singh police man...so stopped to chat with him and take a picture.